The final session on Tuesday was an opportunity to have your site critiqued by Jeffrey Zeldman, event co-founder, A List Apart founder, author, and pretty much "The Man" when it comes to Web design. They drew six names randomly out of the 450 or so attendees, and I was fortunate to be one of them! Very proud of the work I've done for Shop5, I had submitted the site, and had to go up on stage while the site was projected in front of some of the best and brightest minds in the industry. 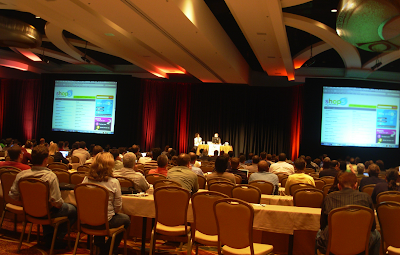 I was very excited, and happy to report that much of the feedback from Zeldman and the crowd was very positive. There's the Shop5 website, getting a very public critique. And there's Rae, soaking up some serious Zeldman. *AUTHOR'S NOTE: If the first paragraph of this entry seems a little overly salesy, it's because I reworked it from the An Event Apart Website. Then I pretty much cribbed a paragraph from an email Raeanne sent. **Amend the above title of AUTHOR'S NOTE to PLAGERIZER'S NOTE. Red Fox Books, the cozy independent downtown destination has taken a green approach to book browsing. 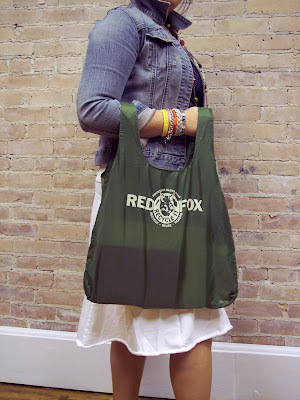 Trampoline designed an eco-friendly version of everyone's favorite Fox logo, and that mark can be found on the stylish recycled bags, available for sale at Red Fox. Susan and Naftali have made the case for shopping local, and now they're offering customers an opportunity to waste less (and shop more). The Albany Ad Club's 2008 Nori Award ceremony was held this past Friday at Joe Bruno Stadium in Troy. Baseball attire was encouraged. Whatever that means. Trampoline hit the cycle (that's single, double, triple and home run for our non-baseball readers) taking home four NORI awards in the following categories. While the event was different from year's past (held outside, burgers and dogs, work displayed in a locker room) the staff had a blast, commiserated with the creative competition at id29 and took home some hardware. The Slaytons showed up in their Steinbrenner Best, go Yanks. Kevin and Trina made it off the train to join us just in time. Rae and John took a break from planning The Brave and The Kind to root for Trampoline. Kayla and her beau Josh were appropriately embarassed by the bakers' dozen awards doled out to the St. Rose design dept. Amy and John rushed down from an exhibit installation. The Magees took a break from dinner-with-toddlers, and represented the Sox. The ceremony ended abruptly when Derek turned into a werewolf and menaced the stadium. When you really are that good looking. If you really are the best. Do you just say it? The team here at Trampoline is constantly pushing the creative envelope. 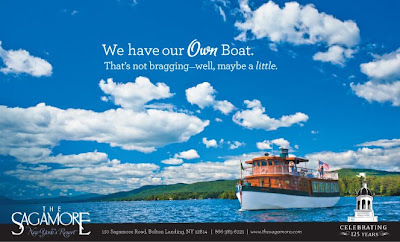 Trying ever harder to create work that stands out, and gets our clients noticed. We work closely with the businesses and organizations that use our services, and try to gauge the effectiveness of our marketing. Yes effectiveness is so a word. Listed below are a few recent projects, by the numbers. This year's HH Ranch camper sponsorship has resulted in a measurable bump in donations, a surprising percentage of which came from first-time givers. The Ranch is still collecting sponsorships, so the numbers aren't yet final. What we can say, without upsetting, say, Paul Newman, is that the response has been extremely positive. The illustration for this year's appeal came from the sketchbook of our spring semester intern, Erin Higgins. Read on for another Higgins talent showcased later in the post. 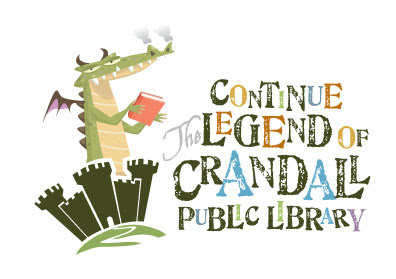 Four Months into the Legend Campaign, and a mere two weeks after the direct mail outreach piece dropped, the Library is closing in on the $100,000 mark. Comments about the Legend Campaign's presence continue to roll in from clients and neighbors alike, and it's nice to know that this particular campaign has remained on the minds of the community. 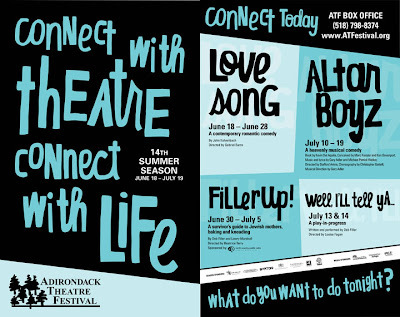 Festival subscriptions are up 30% (unofficially) and excitement about the season continues as buzz-building ads run in local pubs, designed by our newest addition, Kayla Rozell. The hand rendered type seen in the layouts was another item cribbed from the pages of Erin Higgins' sketchbook. Her letters stand six feet tall on the Wood Theatre facade, right across from the Trampoline offices on Glen Street. 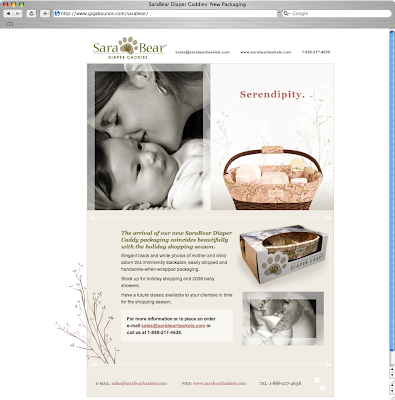 The SaraBear Company is in the midst of redefining their brand. Melissa and Amanda are offering new patterns and new products as well. 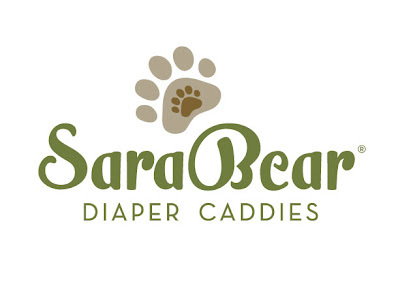 Trampoline has responded with updates to the corporate identity, a complete redesign of the SaraBear website, the creation of a blog, and new support collateral to better tell the SaraBear story. The news is: it's working. SaraBear has carved out a niche in their marketplace and their investment in themselves has caught the eye of industry publications, boutiques and major retailers alike. 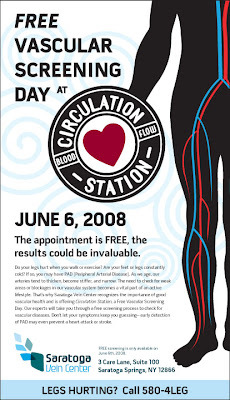 Saratoga Vein Center's Vascular Screening Day dubbed Circulation Station sold out days after the first ads started running. Trampoline created the event identity and used simplified anatomical illustrations to communicate the specific problem areas that the screening procedures would address. Credit is due to the team of Doctors, Vascular Techs and administrators at Adirondack Radiology who made the decision to offer this kind of opportunity to the community. 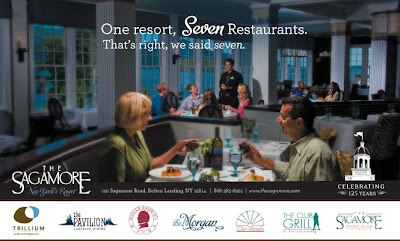 We're happy to have helped make this inaugural event a success. John Duncan is back in town from Alta. 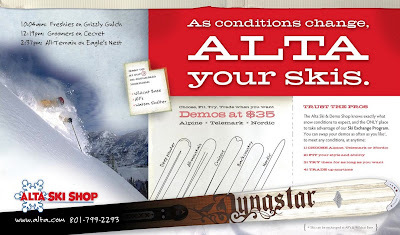 We worked with him over the winter on some apparel for the Ski resort. When he asked, we told him we'd do the work on one condition: free samples for the staff here at Trampoline. Poor John showed up empty-handed (he was nice enough to be wearing an Alta tee, so at least we saw something) and explained that the shirts sold so quickly that there was simply no inventory left to share with us. On the first afternoon they were available, 38 shirts disappeared on the backs of satisfied skiers. 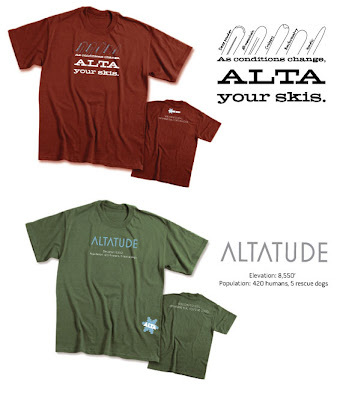 John has promised a reprint that will give us gear that makes us look like we spent all winter in Utah. More donations. Community awareness and support. Increased subscriptions. Market recognition (and sales). Sold-out events. 38 shirts in an afternoon. All brought to you with the help of a well crafted look and message, dedicated organizations and entrepreneurs, worthy causes, cool products, and a team of designtramps. Trampoline Design has just been signed to help complete the execution of a new corporate identity, recently developed by Crosby Associates in Chicago. 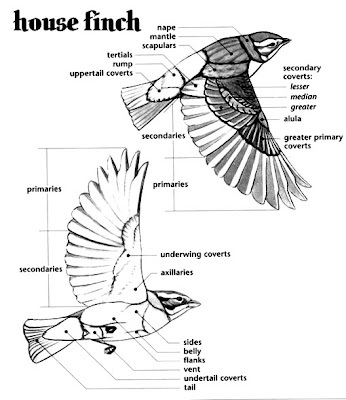 Finch recently changed ownership and has new creative supervision under the discerning eyes of Anthony McDowell and Beth Povie. 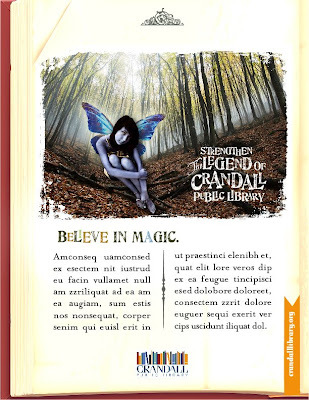 We're proud to be part of the team that brings Finch Paper's new portfolio of products to market. This Sunday, June 7 The Hyde Collection opens its much anticipated exhibition A Glens Falls Legacy: The Pruyn Family, curated by Erin B. Coe. 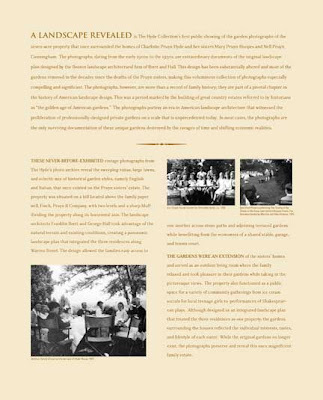 In conjunction with the Glens Falls Centennial The Hyde is proud to showcase the philanthropic efforts that this influential family had on the city of Glens Falls through two exhibitions entitled A Shared Life: Selections from the Pruyn Family Collection and A Landscape Revealed: Photographs of the Pruyn Sisters Gardens. 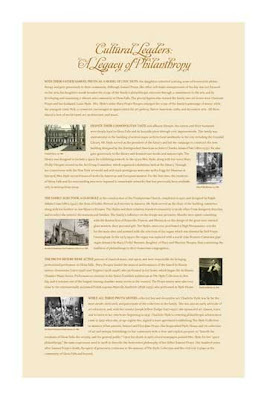 From never-before-exhibited historic photographs that give us a glimpse into the extensive landscape gardens which once adjoined the three Pruyn sisters homes and their shared seven-acre estate to their passion for art, architecture, international travel, and music, we can see how this close-knit family lived, their cultural pursuits and their contributions to the city of Glens Falls. 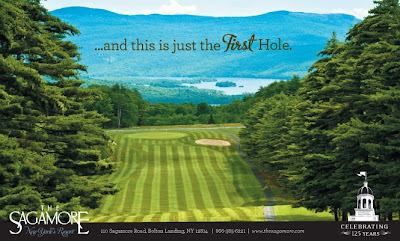 The exhibition is featured in the Charles R. Wood Gallery at The Hyde Collection from June 8 to August 24.